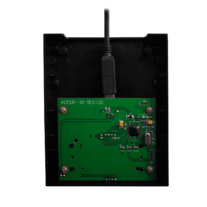 ACR38F Smart Floppy is the ideal solution for easy integration of smart card readers into the desktop environment. 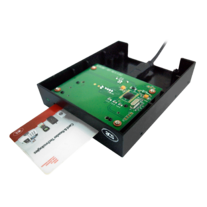 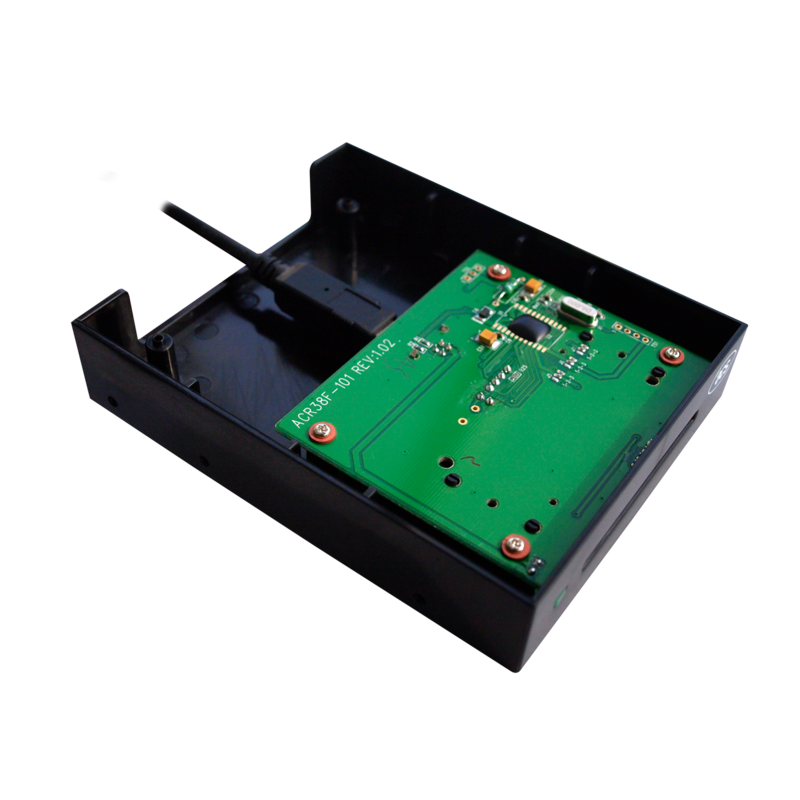 It uses the same core as the ACR38 Smart Card Reader series, and shares the versatility and cost-efficiency that customers have always associated with ACS smart card readers. 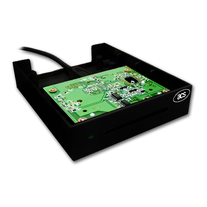 Using the USB interface, it is propelled by the PC's internal power supply, and can be configured to suit customer preferences. Similar to ACR38, the ACR38F Smart Floppy is very user-friendly. 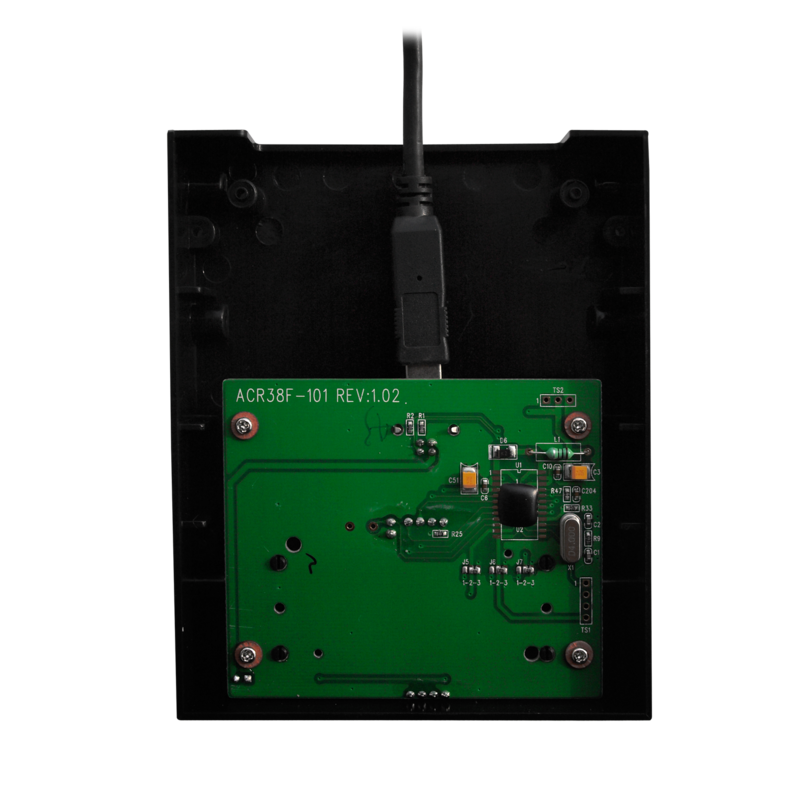 ACR38F is PC/SC and CCID-compliant, enabling plug-and-play operation that eliminates the need for driver installation and driver-system compatibility assessment. 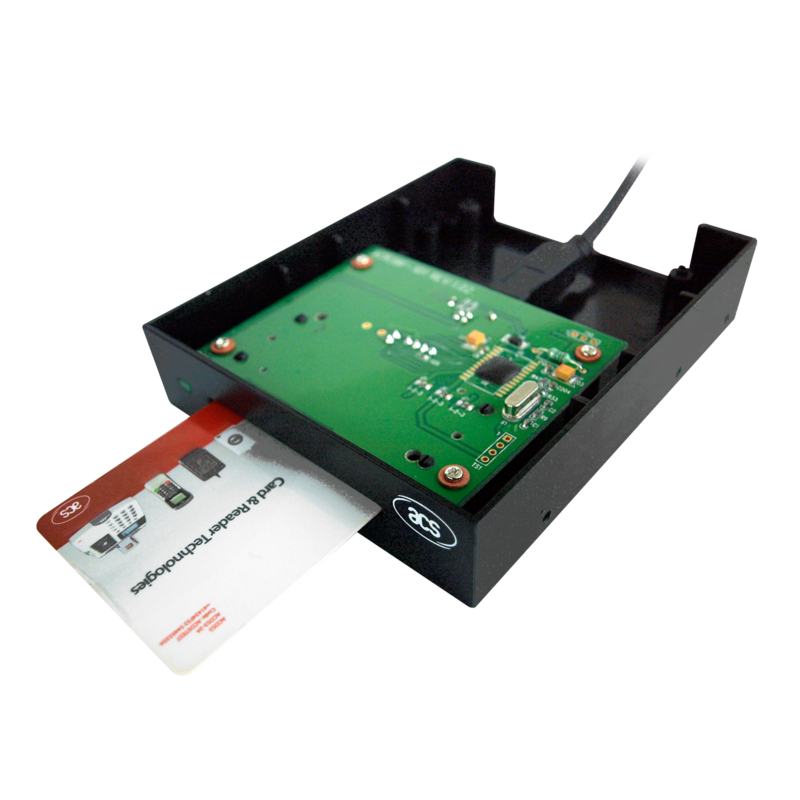 It is ideal for a wide variety of smart card applications such as e-Ccommerce, home banking, e-Purse facility and secured computer access.